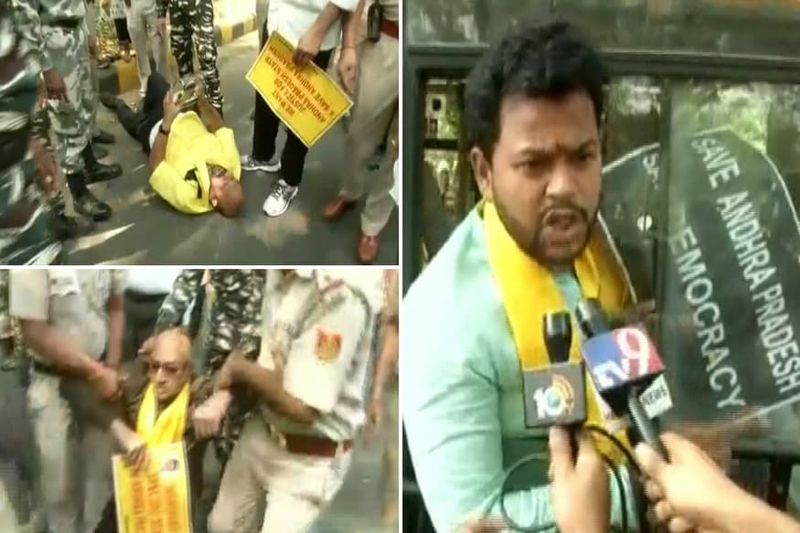 According to sources several MPs from the Telugu Desam Party (TDP) were detained by the Delhi police as they sat on a protest outside Prime Minister Narendra Modi’s residence on Sunday morning, demanding special status for Andhra Pradesh. Meanwhile the MPs were forcibly removed by policemen and security personnel from outside 7, Lok Kalyan Marg in the national capital, even as they continued shouting slogans and waving placards. Previously the TDP had staged a similar protest at the chambers of Lok Sabha Speaker Sumitra Mahajan on Friday after they failed to get an appointment with her. Meanwhile they had to be forcefully removed later in the evening. Moreover Delhi CM Kejriwal asked them to move and said he will support for getting special status for AP. 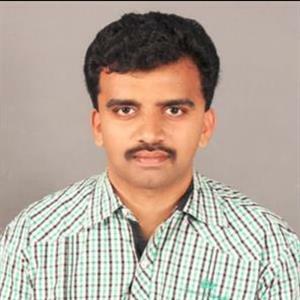 Accordingly TDP supremo and Andhra Pradesh Chief Minister N Chandrababu Naidu hinted that unlike YSRCP, his party MPs would not resign. Further the CM said that his party MPs would instead continue to fight and agitate and not run away from the scene. Moreover after launching an attack on the Centre, Naidu warned that the TDP will agitate more vociferously, if the Centre didn’t accord SCS to the state.